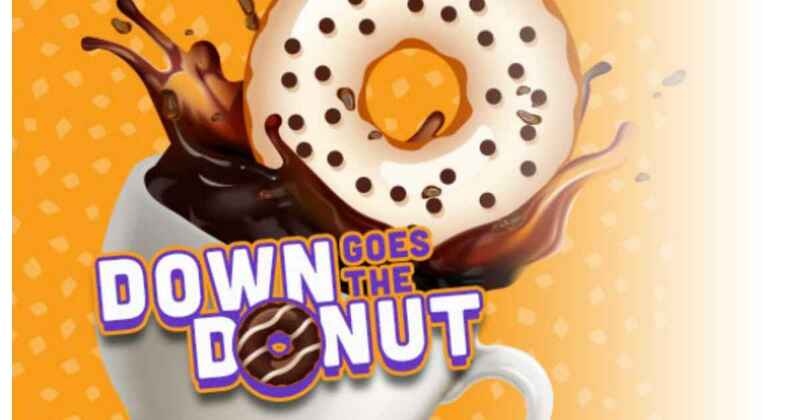 Play the Down Goes the Donut Kroger instant win game for your chance to win instant prizes! To play, sign-in to your Kroger account then click the “Let’s Play” button on the game page. You’ll drop the donut and if it lands in the cup of coffee, you’ll get a prize! Win from brands like Hormel, Pepperidge Farm, and more. You can play once a day through 6/2. Look through the Kroger weekly ad to find more deals!